The most recent series of Big Brother has been crowned the most complained about TV show for 2014. The series – which was won by Helen Wood – ranked number one with 3,784 complaints recorded between June and August while the show was on air. The majority of complaints were against Helen who was accused of bullying other Housemates in the House. Alongside this, arguments between Helen and Matthew and Danielle and Toya also hit viewers with thousands calling in. Celebrity Big Brother was close behind, coming second on the list. The series – which aired in January and August/September – received 1,874 complaints. 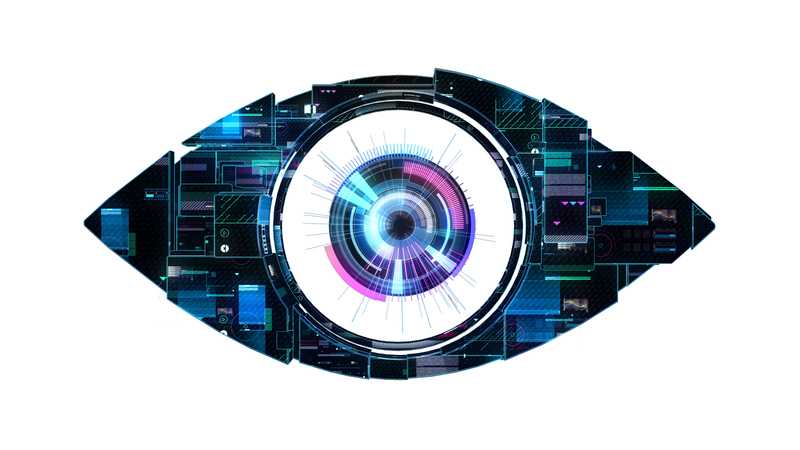 The new series of Celebrity Big Brother kicks off on Channel 5 at 9pm on Wednesday 7th January.